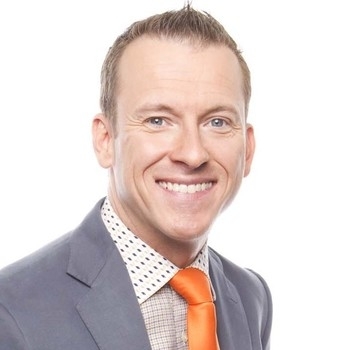 There is so much to say about the amazing work Ron Clark, Kim Bearden and the whole team at the Ron Clark Academy has done and is continuing to do. Since its opening in 2007, the school has seen a double digit increase in test scores, and its first four graduating classes received over $5 million in scholarships to first-rate high schools and has set quite the standard for educators around the world. 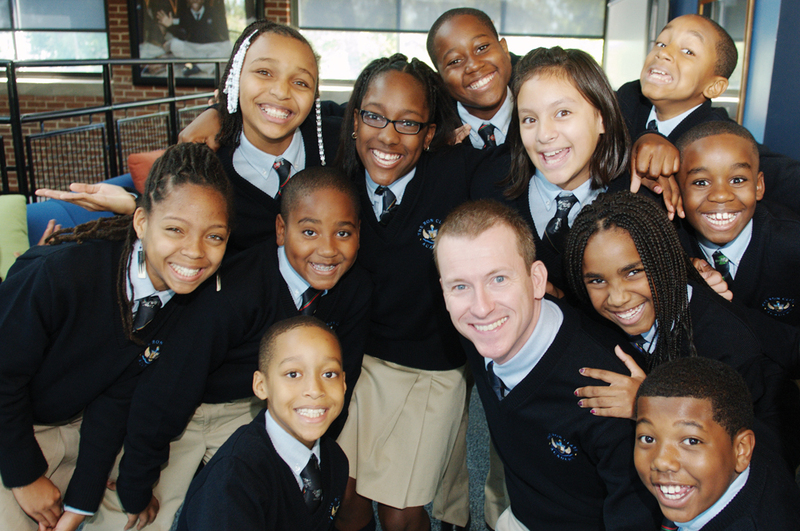 The Ron Clark Academy caught Oprah's attention years ago and Ron was recently featured on her 'Where Are They Now?' series once again. The segment is a time capsule in video form as it takes us back to Ron's first appearance on the show and how much farther he has come in his teaching career since. His passion for instilling excellence in every single student he meets is evident in his words and more importantly, actions.